The term ‘mobilising a website’ took on a whole new meaning as we built and helped to launch a website for the Gloucestershire Wheelchair Assessment Service recently. 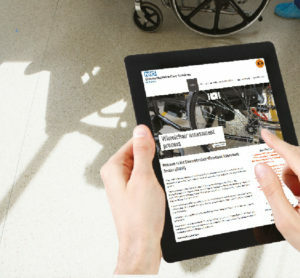 The new site provides an online source of information about how referrals can be made to the wheelchair service via a GP or healthcare professional, as well as guidance on the wheelchair assessment process, personal wheelchair budget and support plan. It was important that the site should be fully accessible, so as well as being compatible with mobile and tablet devices, it is also BrowseAloud enabled. This means the site provides in-built speech and reading support tools, facilitating access for anyone with mild visual impairments. 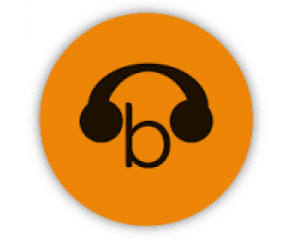 The BrowseAloud facility reads website content out loud, highlighting each word as it is spoken. The Gloucestershire Wheelchair Assessment Service is part of Gloucestershire Care Services NHS Trust, and provides wheelchairs and wheelchair accessories to those with medium to high specialist needs and to those who will need the equipment for long term use of more than six months.